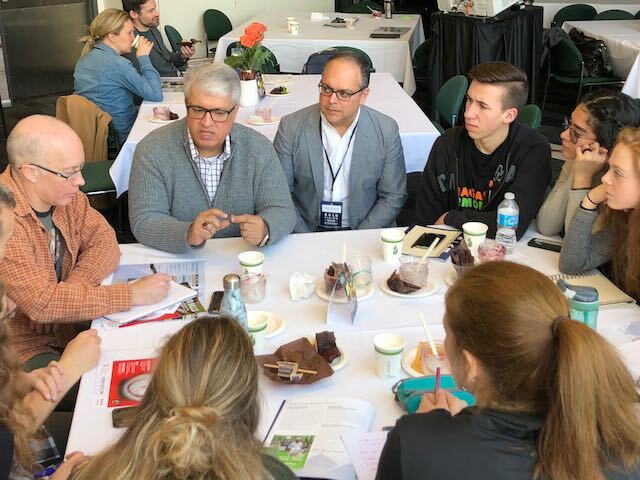 Earlier this month we had the distinct pleasure of welcoming our producer to the Canadian Fair Trade Network’s Annual Conference in Vancouver. Ali Shabbir is a third generation soccer ball producer from Sialkot Pakistan and the first fair trade sports ball producer to ever speak in Canada. 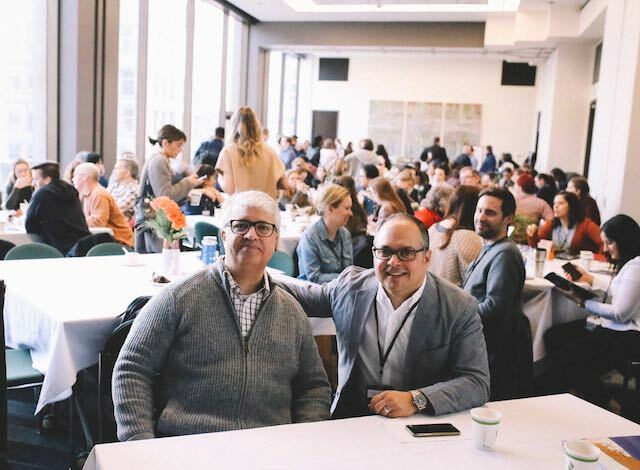 Thanks to the generous support of the Canadian Fair Trade Network (CFTN), Ali was able to make the long journey to present the keynote address at the conference. 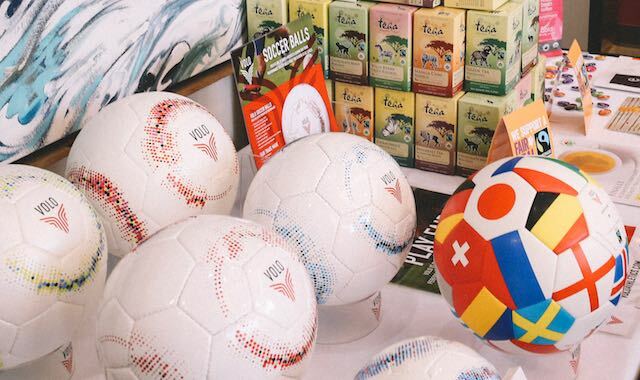 Here, for the first time, the Canadian fair trade community was introduced to the processes, impacts and challenges of producing conventional and fair trade soccer balls overseas. Since 1919 Ali Shabbir’s family has been making sports gear out of the small town of Sialkot Pakistan. In addition to soccer balls, Ali produces field hockey sticks, hand balls, keeper gloves and volleyballs. During his 30-years in the family business, Ali estimates he’s produced some 18 million soccer balls. Soccer ball production has come a long way in this time. From leather hand-stitched balls, to modern day thermal-bonded no-stitch balls, soccer ball production has become rather sophisticated transitioning from a largely hand-crafted activity to an automated machine-centric process. 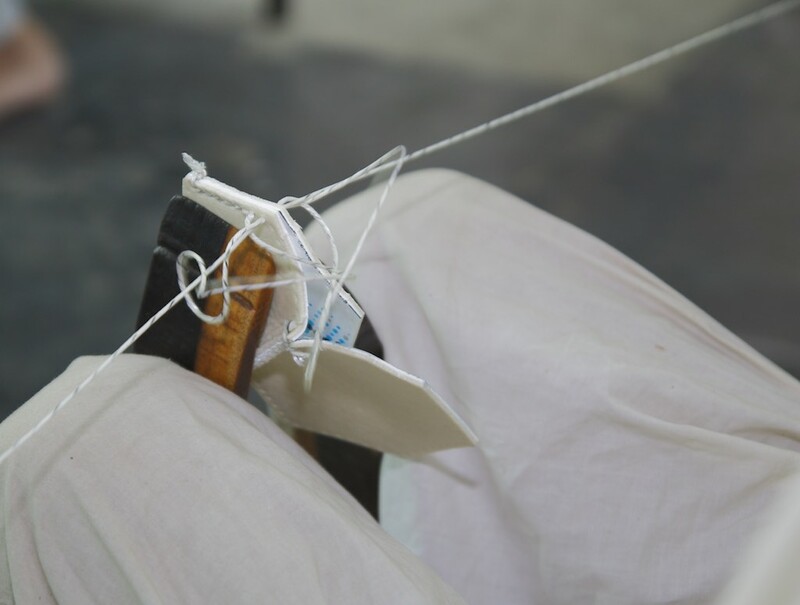 Ali predicts that hand-stitchers will be removed from the production process entirely in the next 2-3 years. Fair trade soccer balls continue to represent a minute portion of over all production, yet it’s an important piece of the business. The premiums attached to fair trade balls ensure the producer obtains a fair price for his product and the worker’s collect funding from every ball to be used for social programs within their community. Programs such as the installation of fresh water systems, eye exams, school supplies for the worker’s families, transportation subsidies and more. Just a few additional cents on each ball can have a significant impact on Ali’s business and his community of employees. The best part of having Ali join the conference was the opportunity for us to move our relationship from one founded on business to one of friendship. It was an absolute joy to have Ali come to Vancouver and we look forward to more visits in the near future.